Great image Sally. Congrats on your second place contest win.vtd.contest and here. Congratulations on your contest result. 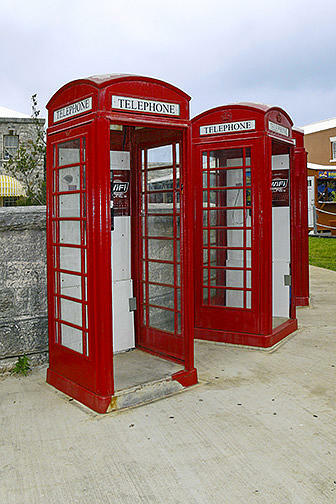 This is a great image of a classic British Phone Box from the Royal Dockyard, which I was fortunate enough to visit this summer.